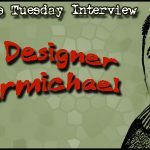 The Tuesday Interview – COIN on Mars! The COIN system has taken a variety of odd directions – some modern, some not – many of which we’ve covered here at GrogHeads. One place the COIN system had not yet gone was to space. Until now. 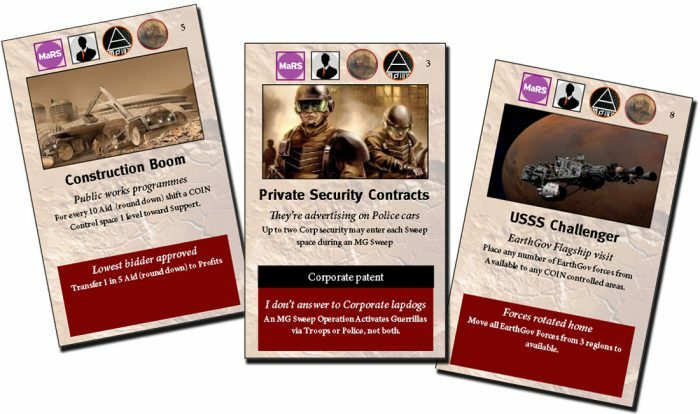 A home-made COIN-based game, set on Mars, has started to capture some attention, and there’s some buzz about it on teh interwebz. With that in mind, we tracked down the creator (wasn’t too hard, he’s on BGG!) and bugged him with some questions about his design. First, the obvious question – this wasn’t anything official from GMT, was it? You’re not just part of a, ahem… “guerrilla” marketing campaign, are you? Not official from GMT in any way shape or form. When I first had the idea for the game I messaged Volko and asked his permission to use the game engine. He was 100% cool with that and said if I ever wanted to publish the game, that GMT would be the place to do it. 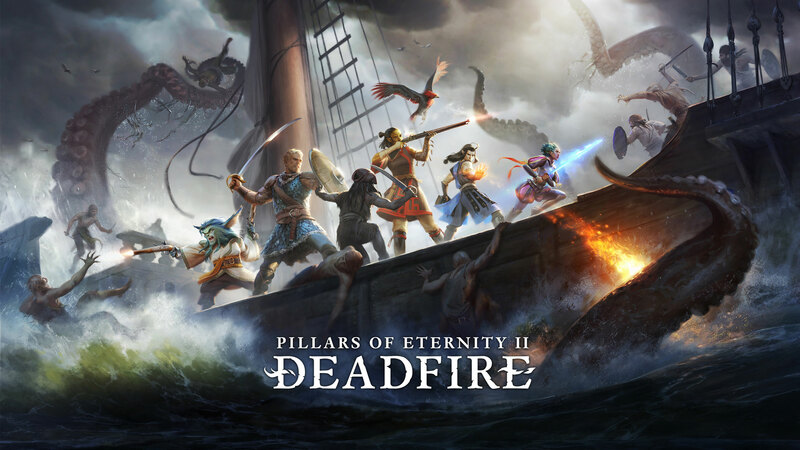 As it stands, there is no agreement, formal or informal, with GMT to publish the game. Ideally, there will be. 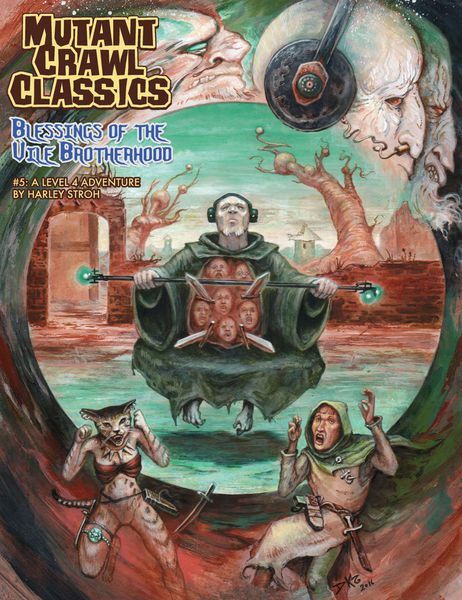 Otherwise this will end up being a free PnP game. 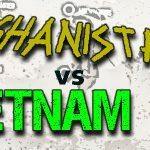 Vietnam ‘65 vs Afghanistan ‘11 – Two sides of the same COIN? The opening screen summarising the game parameters. A player can tweak these in the options screen. A couple of years ago I did an article on Every Single Soldier’s debut release – Vietnam ‘65. 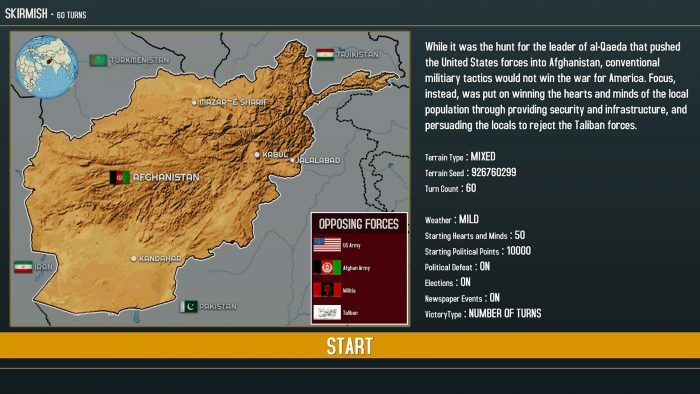 At the time I thought with a bit of tweaking and updating of the game engine they could make a decent Afghanistan game, which is exactly what they have done. So what is different and how does it play out? 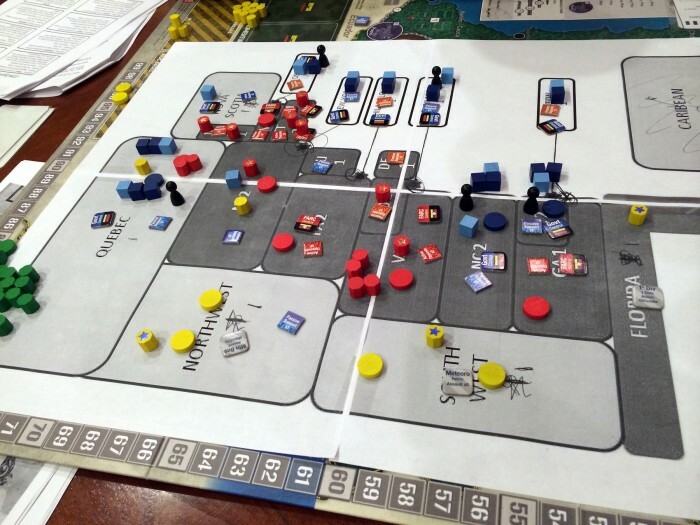 An expansion for Cuba Libre, Invierno Cubano expands Cuba Libre to focus on Castro’s initial time in charge, as he consolidated power through his own counterinsurgency. Factions include Casto’s forces, the rich landowners threatened by the socialist revolution, the escapees to the US that want to strike back at the new government, and Batista’s holdouts hoping to take the country back. It’s almost like a whole new game on the same map. Wade ashore at GMT’s p500 site to get your order in! 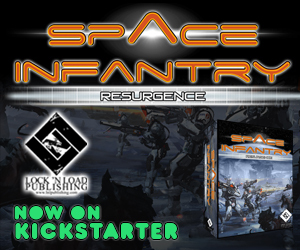 Stop us if you’ve heard this one before: “Brian Train designs an asymmetric warfare game!” Vance gives us the low-down on how it plays. Shining Path is the common name of the Communist Party of Peru, one of several communist groups in the country. At the beginning of 1980, they began a guerrilla insurgency against what they saw as the corrupt bourgeois government. They are still fighting, to bring a Maoist “New Democracy” to the people of Peru, to this day. Brian Train has been designing games since the early 1990’s and has covered a very wide array conflicts. These range from more mainstream conflicts like Summer Lightning: The Invasion of Poland 1939, from Lock ‘n Load Publishing, to asymmetric warfare like A Distant Plain, from GMT. Most of his designs focus on lesser known conflicts and rarely-gamed ones. This game is a look at the struggle between Shining Path and the government for the hearts and minds of the people of Peru. In it you control either the Shining Path forces or the government in the form of army, police and politicians. The version reviewed here is the new edition published by One Small Step, the first of their Folio Series games. It currently sells for $22.95 USD. 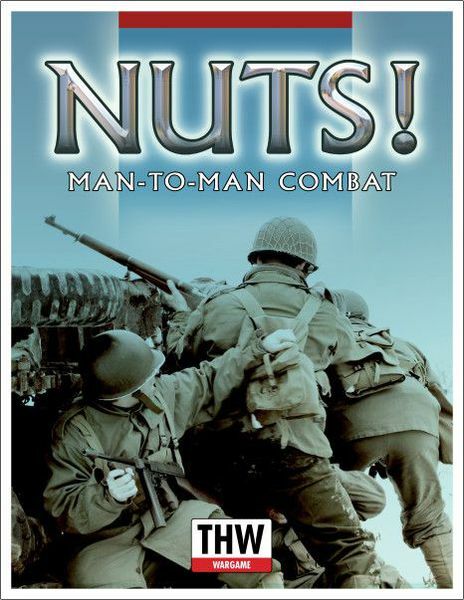 Harold Buchanan gives us the low-down on the next COIN game from GMT, and turns the tables on our interviewer! 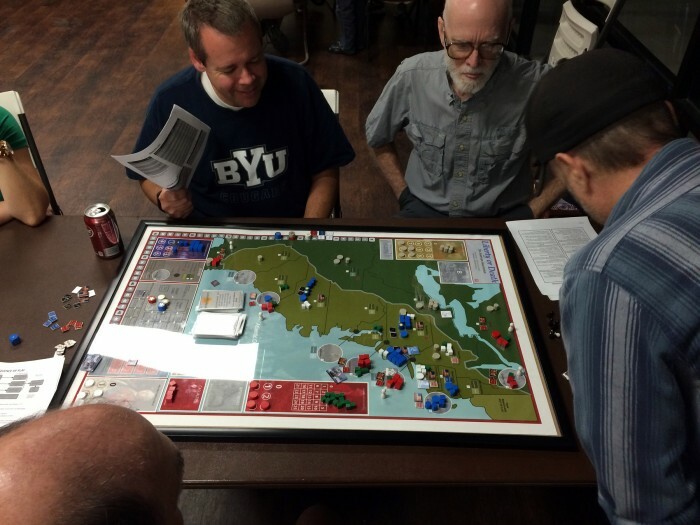 We had a chance to chat with Harold Buchanan, Designer of GMTs Liberty or Death: The American Insurrection. 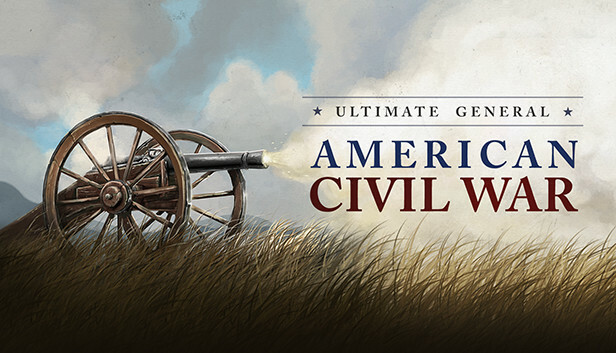 This one takes the COIN system to the American Revolution. This is Harold’s first game, but he is well supported by series creator Volko Ruhnke and series developer Mike Bertucelli. Örjan Ariander is designing the ‘bots’ that control the factions not represented by a player in the game. Harold is also an expert on the period and has a degree in Finance and Game Theory from MIT. He resides in San Diego, California where he lives with his wife of 22 years and has 3 kids in college, so he needs all the help we can give him with pre-orders. 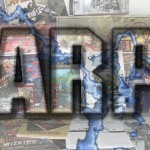 GrogHeads: Do we really need another American Revolution Game? Harold Buchanan: Are you kidding me? Absolutely! 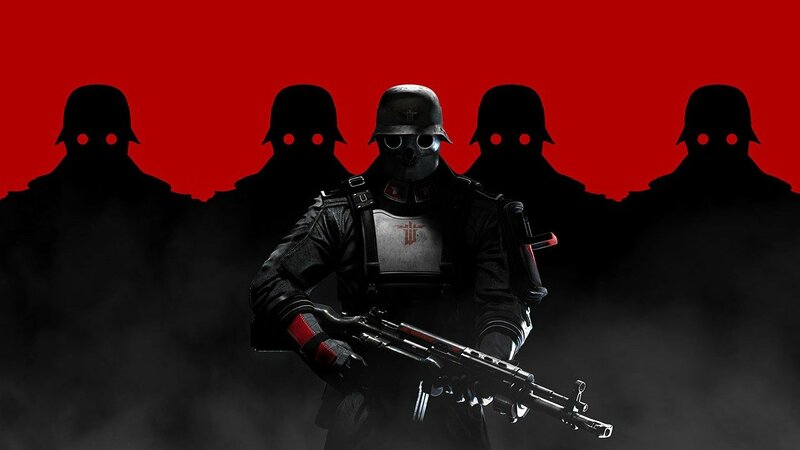 I love 1776 and played it a lot in my youth. I love the Area Status Chart and how British pieces in a Region reduce reinforcements to the Patriots! A game ahead of its time in incorporating regional politics. Then came We the People/Washington’s War with its breakthrough card driven mechanics. I enjoyed it as an elegantly playable innovation and really enjoyed timing the game end through the use of the “War Ends” cards. Plenty of room exists for new and different approaches in it. Liberty or Death: The American Insurrection looks at the same war as so many other games have but from a different angle: it identifies the four factions critical to the conflict and plays off how they interacted politically, economically and militarily. The game is driven by a detailed set of historical events cards on the topic. Grab three friends and give the conflict a look from a new perspective. It may change the way you think about the American War of Independence. Given the Patriots won the Super Bowl I am considering adding another card to the mix—the Pete Carroll event card. If you are the Seahawks and you are winning the game during a Winter Quarters Round you must first roll a die: 1-5 you do something stupid and the Patriots win and 6 you actually get to win.